Invited workshop at the 20th Israeli Annual Learning and Institution conference. Introduction to Gamification basic concepts. How to use our gameful design framework to engage employers and clients for boosting results. 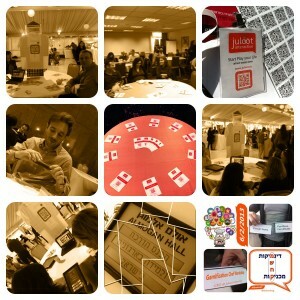 Hands-on small teams design your gamification solution to solve your needs/ problem. 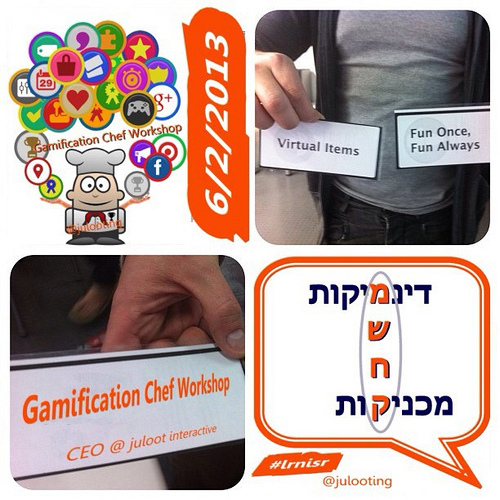 Gamification Chef Workshop Invited for the 20th Israeli Annual Learning and Institution conference.